♥elycia: hello freckled nest readers! 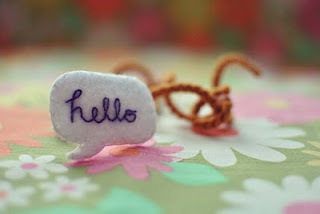 i just wanted to say a quick hello to all the people popping over from freckled nest. your comments have been so sweet and i'm glad you are enjoying your visit :) i love leigh-ann's blog and i'm so excited to be included in the huge giveaway! Visiting from Freckled Nest. 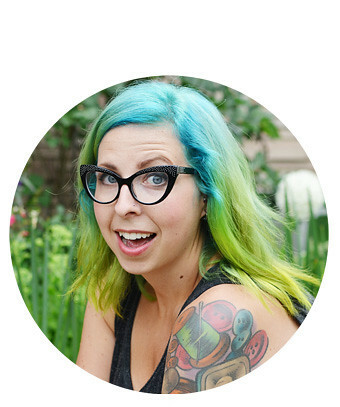 I love your Etsy shop and your blog is so cute. 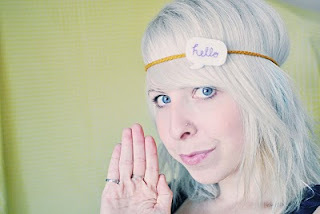 your headbands are so stinking cute!. i love the owl one! I just took a look at your shop, and I LOVE the headbands. They're so whimsical and fun!